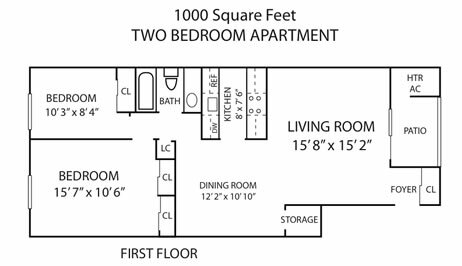 1 Bedroom 1 Bath - 770 Sq. 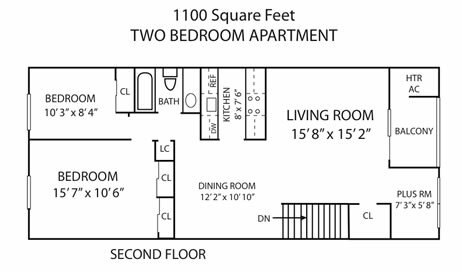 Ft.
2 Bedroom 1 Bath - 1000 - 1100 Sq. 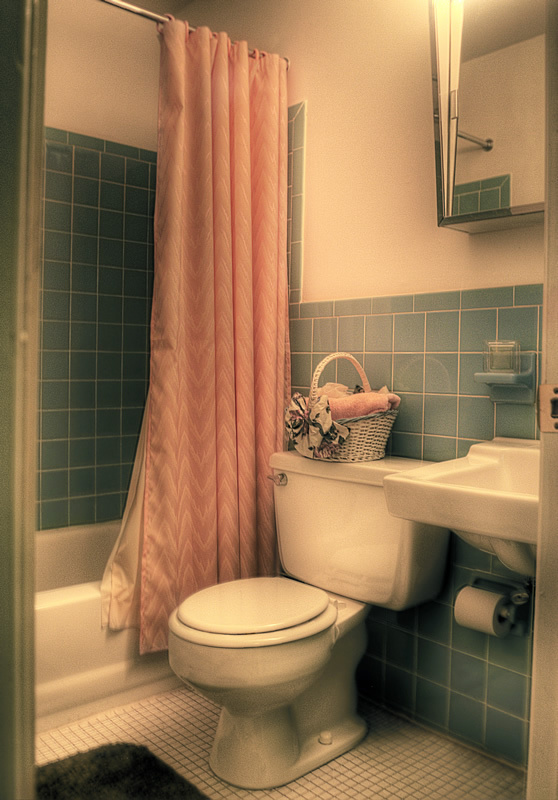 Ft.
2 Bedroom 1.5 bath - 1200 Sq. Ft.
3 Bedroom 1.5 bath - 1400 Sq. Ft. Your message has been sent successfully! ERROR: Please complete all the fields. 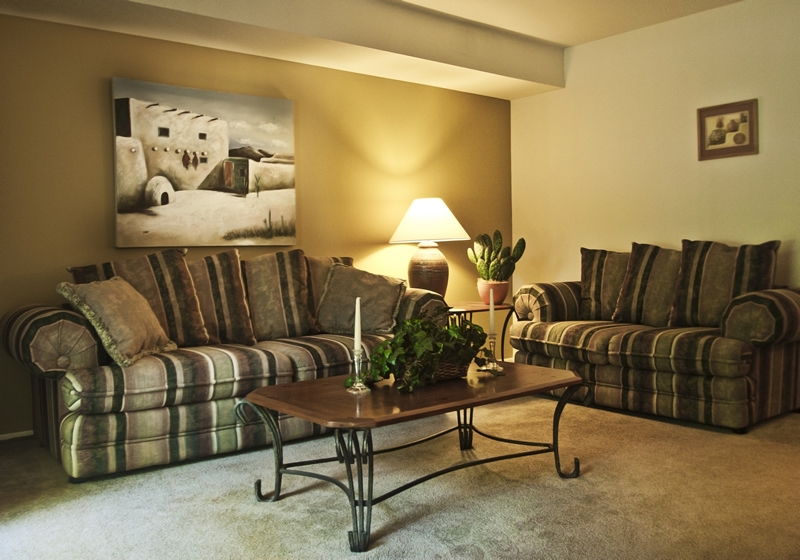 Our two bedroom at Pennswood includes spacious living room, dining room perfect for eating in, fabulously equipped kitchen, ample storage closet, private patio or balcony. 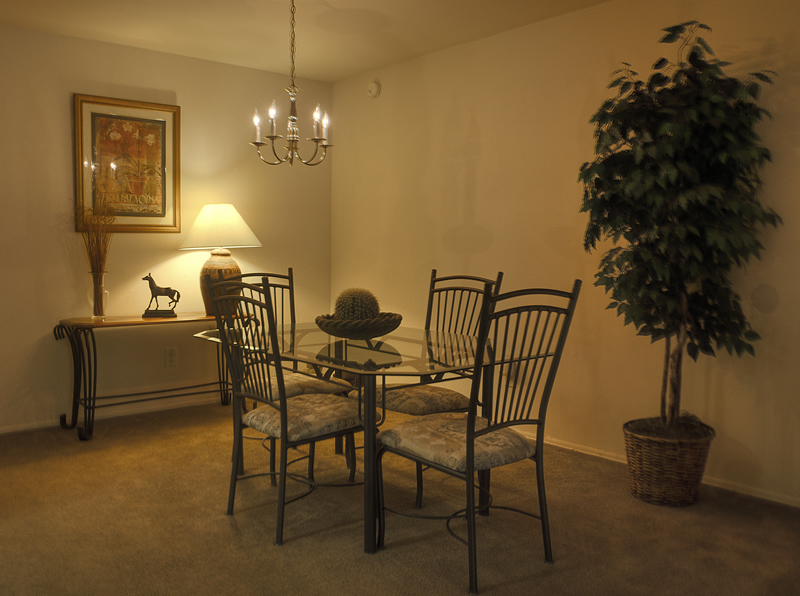 All apartments come with the comfort of wall to wall carpeting and central air conditioning. 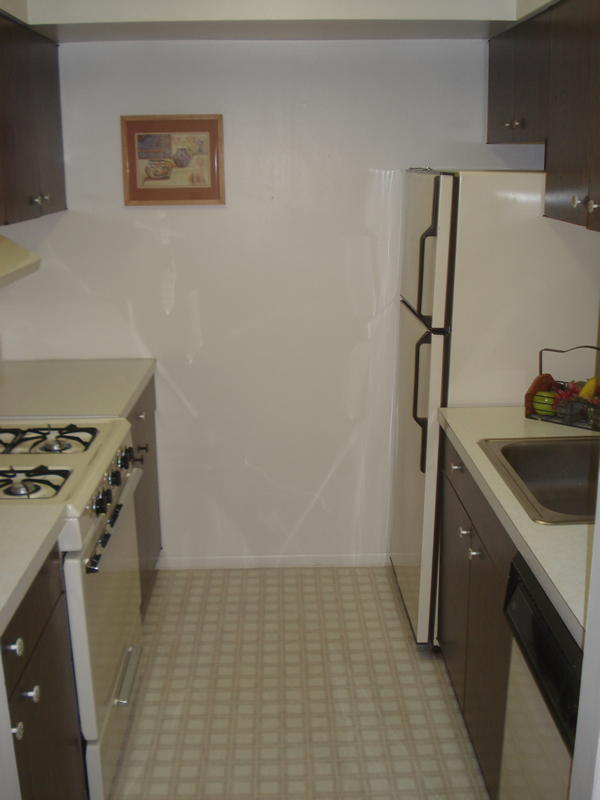 You’ll have the convenience of having a dishwasher, garbage disposal and gas stove. You’ll have plenty of privacy with your own front door and you’ll live in style with your own patio or deck. You will also save money since we pay for your heat, hot water, cooking gas, sewer and garbage removal. At Pennswood you will love to take a refreshing swim in our shimmering pool, or enjoy relaxing on our sundeck. We have 24 hour maintenance, professional on-site management, package acceptance services and use of our copy and fax machine. We are a pet friendly community that welcomes your four-legged friend who will love to relax by your side and enjoy your new home. © 2019 Pennswood Apartments & Townhomes All rights reserved.